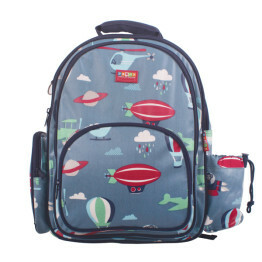 Tags: kids-lunch-box, lunch-box, penny-scallan, space-monkey. 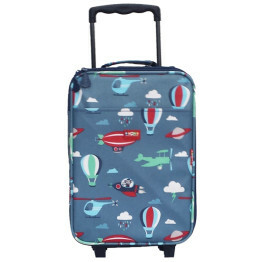 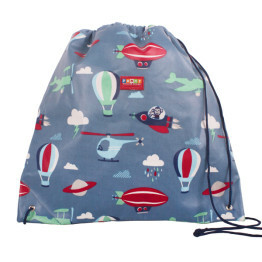 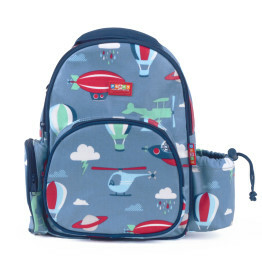 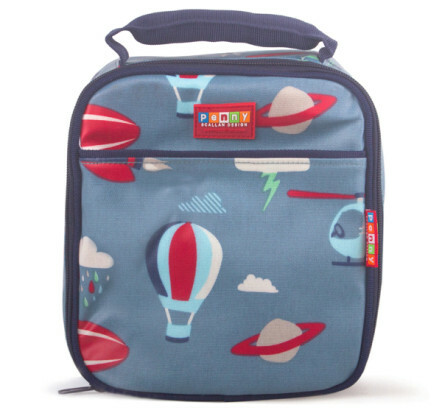 This Penny Scallan Small Lunch Box Space Monkey is great for back to school, childcare, kinder or weekend outings. 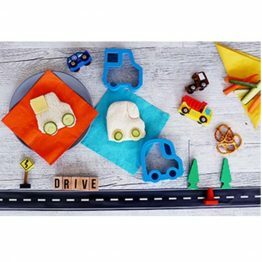 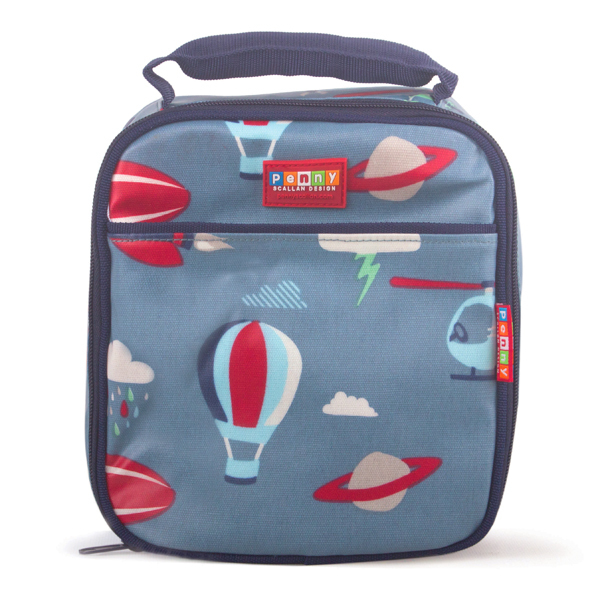 The Penny Scallan Small Lunch Box Space Monkey is part of a huge range of Penny Scallan Space Monkey products available now at Kids Bags.